At his eye care center, Dr. Raul Peña offers a range of vision correction services to improve a patient’s eyesight and preserve the health of the eyes. Dr. Peña offers treatments that can address all manners of vision loss. One problem that is frequently addressed at Dr. Peña’s practice is poor central vision, or vision problems that affect the central line of sight. To effectively improve central vision, it is important to determine what is causing the loss of vision to begin with. Dr. Raul Peña is happy to discuss common causes of poor central vision with you, and recommend an appropriate line of treatment based on their unique eye care needs. In this blog post, we provide a brief overview of the eye care problems that are typically responsible for poor central vision. Age-related macular degeneration, or AMD, is one of the leading causes of vision loss in individuals aged 50 and older. AMD is a condition that causes damage to the macula, which is the center area of the retina that is responsible for sharpening and focusing central vision. 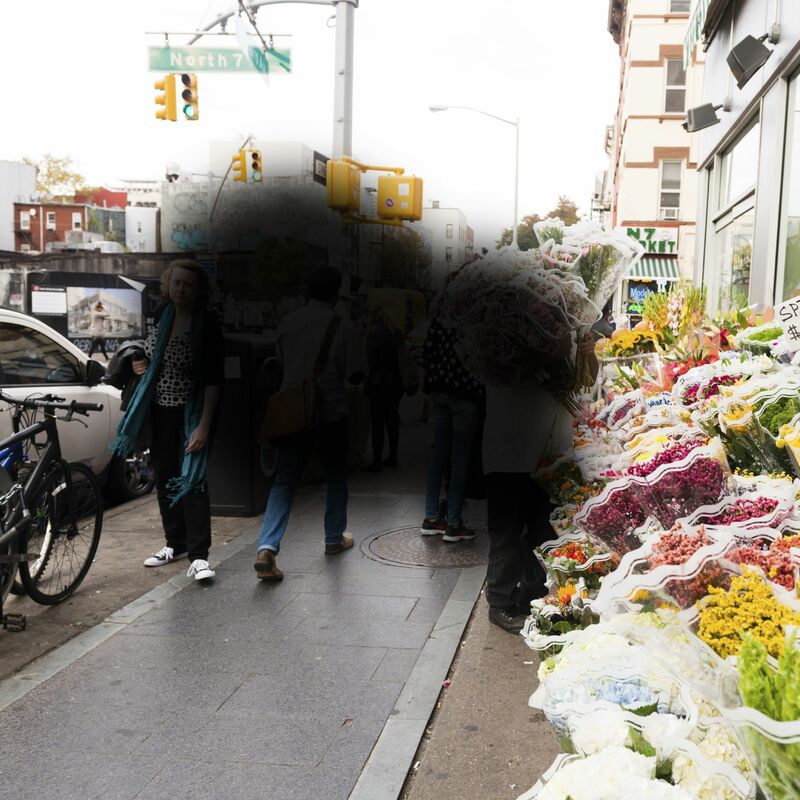 AMD does not cause complete blindness, but it does affect central vision. The most common symptom of AMD is blurred spots in the central line of vision. As the condition progresses, there may even be areas in the central line of sight that are completely blank. The impact this condition has on central vision can make it difficult to perform basic day-to-day tasks. Diabetic retinopathy is a common condition among patients with diabetes, especially those who fail to manage blood sugar levels. When blood sugar levels are high, the blood vessels in the retina can become damaged. Over time, damaged blood vessels may begin to swell or leak, or they may close and prevent blood from passing through. While diabetic retinopathy may not affect vision initially, symptoms are likely to develop as the condition progresses. In it earlier stages, diabetic retinopathy can cause spots or “floaters” to appear in the central line of sight. If the condition is left untreated, it can have an even bigger impact on eyesight, and may eventually affect central and peripheral vision. Macular edema can develop when fluid builds up around the macula, often due to abnormal leakage from damaged blood vessels in the retina. As fluid builds up, the macula can become swollen or thicken. This condition can negatively impact vision. The most common symptom of macular edema is wavy, blurry vision across the central field of vision. As the condition progresses, it can lead to noticeable vision loss. If the macula becomes creased or wrinkled, a condition known as a macular pucker, it can decrease visual clarity, especially along the central field of vision. If a tear or hole develops in the macula, the impact on vision can be even worse. A macular hole can significantly distort central vision and take away the fine detail that is necessary to read, drive, and perform many other daily tasks. There are many conditions that can negatively impact central vision. Fortunately, with early detection and treatment, these conditions can be treated or controlled so that patients can preserve sharp, detailed vision across the central line of sight. To learn more about the causes of poor central vision and how they can be treated, schedule an appointment with Dr. Raul Peña at your earliest convenience.